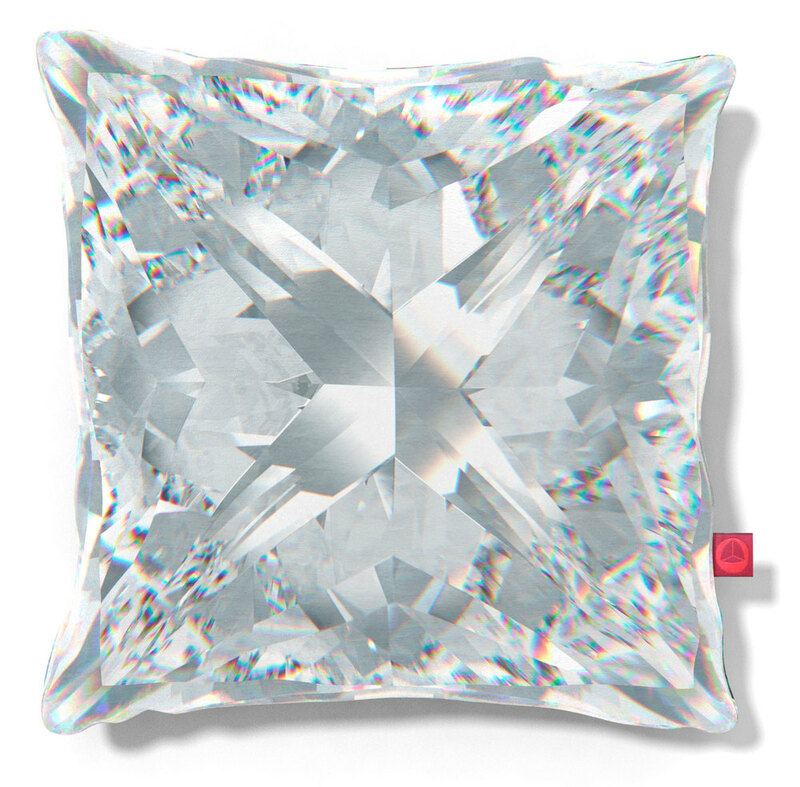 Diamonds, the hardest material known to man…not any more. 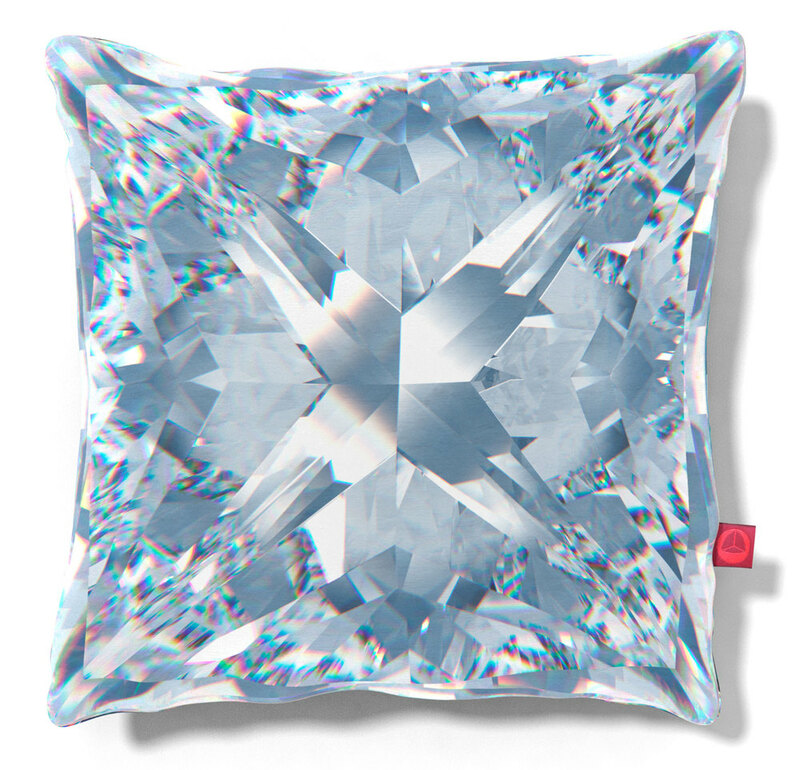 The large Manhattan Chase diamond velvet cushion. Modern and sumptuous in look and feel. 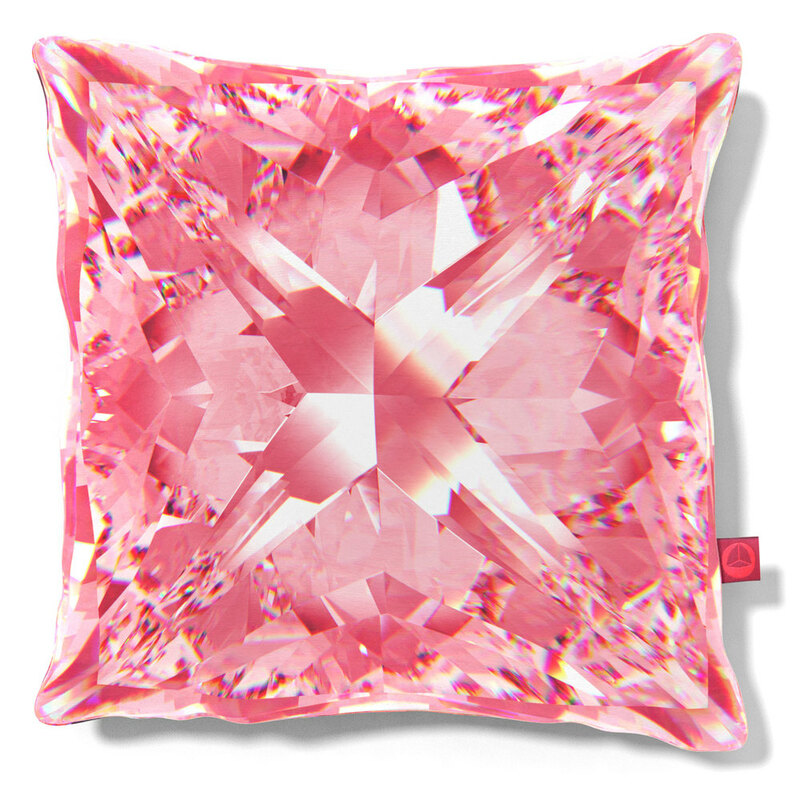 With different patterns front and reverse that simulates light refracting through real diamonds. 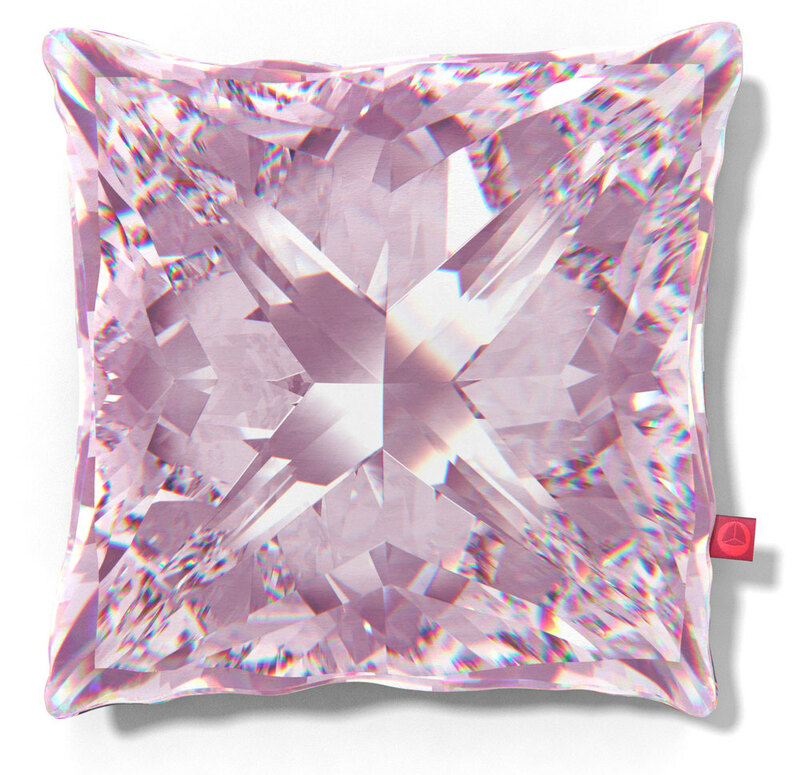 Designed in a vibrant palette of cocktail colours, ready to transform any living space.The feather filled Manhattan Chase cushion, a truly indulgent experience.